Ambacher Contemporary was founded in 2004 in Munich. 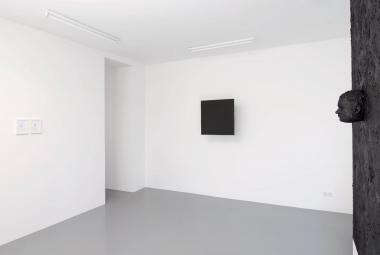 The gallery is based in Munich and opened a second space in Paris in 2016, near Centre Pompidou. Since spring 2018 Ambacher Contemporary continues all activities from a new place on the periphery of Paris, in Montrouge. The gallery program is focused on contemporary art by german and international artists. The gallery mainly represents advanced emerging and mid-career artists. Four to six exhibitions are shown per year. Additionally we organizes special shows from significant avantgarde and established artists. And the gallery publishes catalogs, limited editions and supports artists by collaborating with institutions, museums and curators.